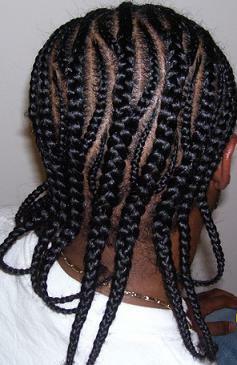 Boys braids hairstyles can last for many weeks, and can give you more free time. We have our little men in our lives, but we want their hair to be long, shiny, and neat. But for them, they could care less. Boys do not like being fussed over like our little girls. We also do not want our boys to have to worry about much more than being little super heroes, racing their toy cars, and exploring the world. 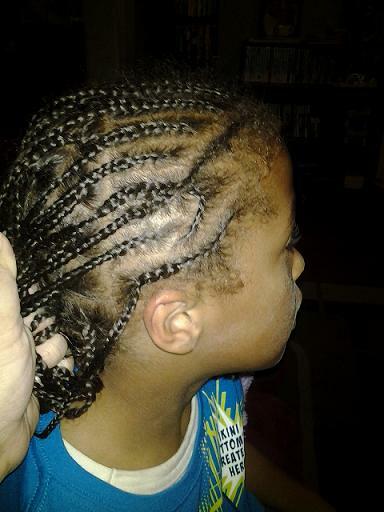 So why not give you and your son a break but only doing their hair every two to three weeks. Let’s face it, boys are typically messier and more energetic then girls. They love to wrestle, roll around in the sand, and have racing matches. Boys tend to get sweatier than girls as well. So if you add on the addition of needed to restyle their hair every single time they mess it up, you will have your hands full. 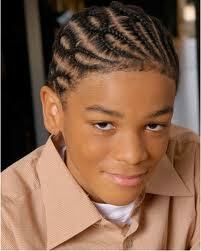 Boys braids hairstyles can help you keep their hair preserved while they play. 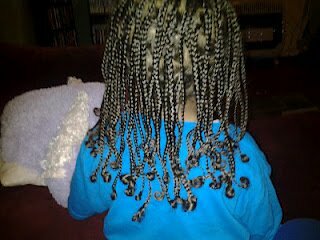 You can also wash their hair in the braided styles so that you don’t have to go through the whole detangling, blow drying, and restyling their hair every single time it needs to be clean. From what I have found it does not matter the age of the boy, they will always need hair help. Hair just is not on their to do list. My little brother had long hair up until he was in junior high school, and his hair was longer than all us girls. 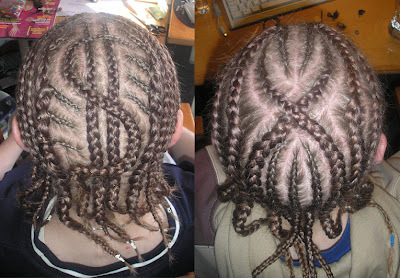 The main reason why is because it was always braided up and safe for any harmful effects of breakage, dryness, or over manipulation. 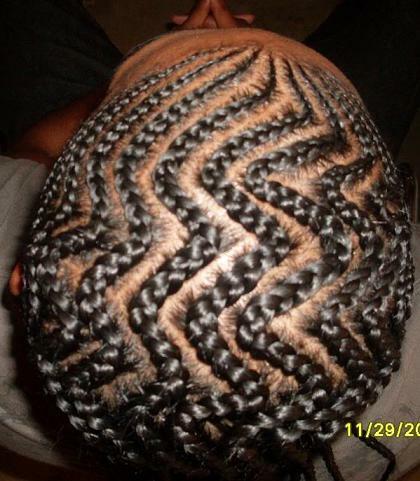 And of course he never even thought about his hair, he know that every few weeks he would have to get it re-braided, other than that, he was find. So if you want your little boy’s hair to grow longer or you just want to make both you and his life easier, check out the boy hairstyles that I have. These braid hairstyles while save your life.